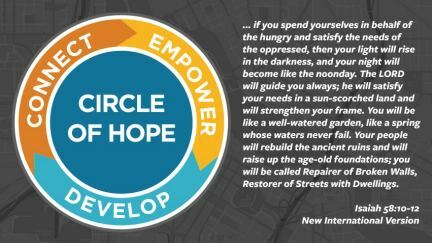 We partner with inner-city churches that are committed to ministering to the whole person: body, mind, and spirit. 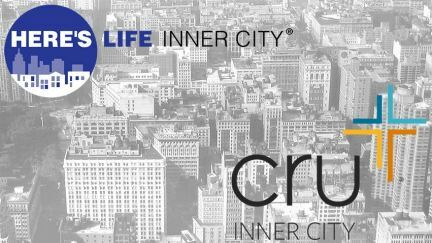 In 1982, Dr. Bill Bright, founder of Cru®, was burdened by the lack of the ministry's involvement in the inner cities of America. 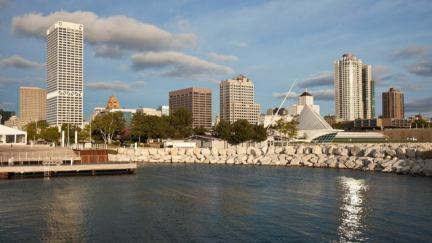 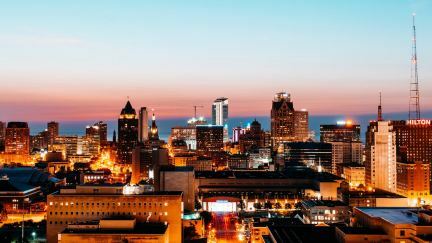 The city of Milwaukee has a population just over 598,000 and is the second poorest major U.S. city.